Now in its 19th year, Renew Our Rivers (ROR) kicks off again in February with 30 planned cleanups across Alabama. Renew Our Rivers began with Gene Phifer’s vision in 2000 to clean a stretch of the Coosa River near Plant Gadsden, where he worked. 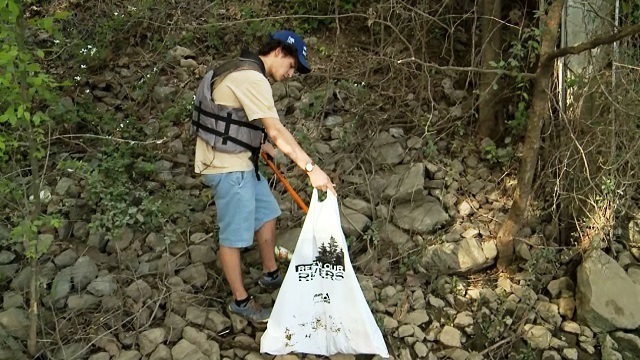 Since then, 110,000 volunteers have joined the effort and collected more than 15 million pounds of trash and debris from waterways across the Southeast. That milestone was reached late last year. 15 Years of Renew Our Rivers from Alabama NewsCenter on Vimeo. In 2017 alone, 4,714 volunteers removed more than 295,000 pounds of trash from Alabama lakes, rivers and shorelines. 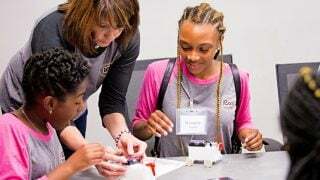 “Renew Our Rivers got its start with a single power company employee, but it has been embraced and championed by volunteers, young and old, across the Southeast,” said Mike Clelland, an Environmental Affairs specialist with Alabama Power who coordinates ROR cleanups. Alabama Power employee volunteers assist at each Alabama cleanup, providing guidance and supplies to event organizers. Renew Our Rivers is just one of many initiatives in which Alabama Power partners with others to promote conservation and environmental stewardship in communities across the state. For an up-to-date listing of Renew Our Rivers cleanups scheduled in 2018, please visit https://apcshorelines.com/blog/. James Spann: Frigid weekend ahead for Alabama; snow next week?